Sindhu Shyam is an Indian actress, Model and Classical Dancer, who is working in Tamil and Malayalam film and television industry. She was born in Cheruthuruthy, Thrissur. Sindhu made her acting debut in the Malayalam Film “Bhoothakkannadi” along with Mammootty, directed by Lohithadas and produced by Puthoor Narayanan Nair . 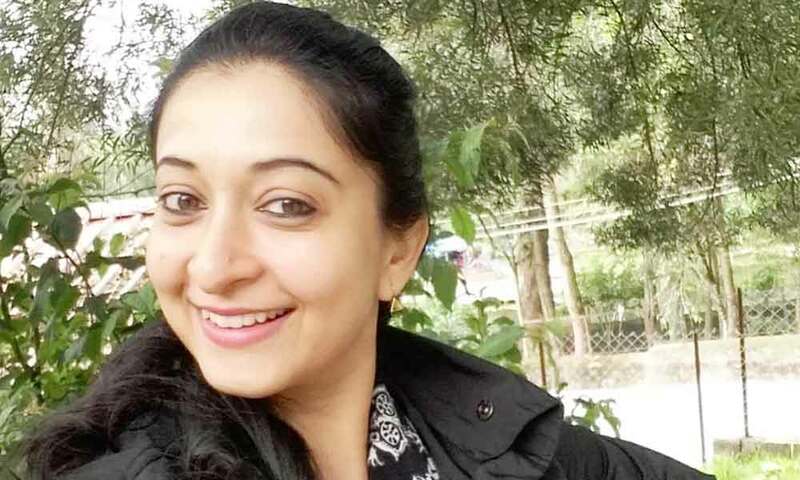 She also acted with popular actors like Mohanlal, Jayam Ravi, Arvind Swamy, Udhayabhanu Maheswaran, Krishna and Aravind. 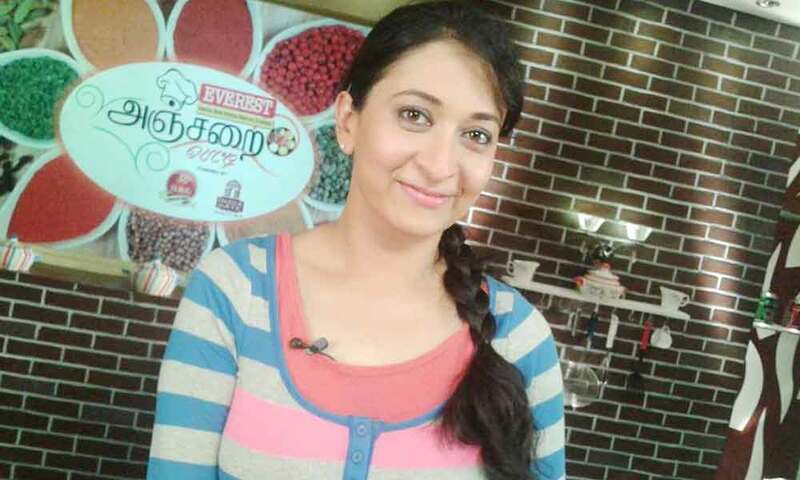 She has appeared in some well known films such Ayutha Ezhuthu, Oru cheru Punjiri and Swayamvarapandal. Her performances in many films were lauded especially in “Praja” which was one of the Best films of the year 2001. She worked with some of the top names of that time like Sindhu in “Aaytha Ezhuthu” along with Suriya, Madhavan and Siddharth. Sindhu currently doing the supporting role in Pagal Nilavu serial along with Vignesh Karthik in Vijay TV. 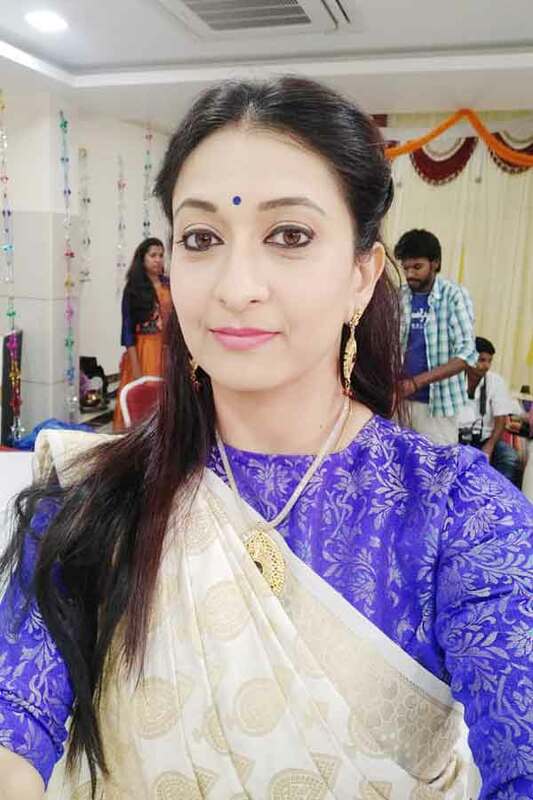 Sindhu Shyam as Thilagavathy Raju role in Deivamagal serial. 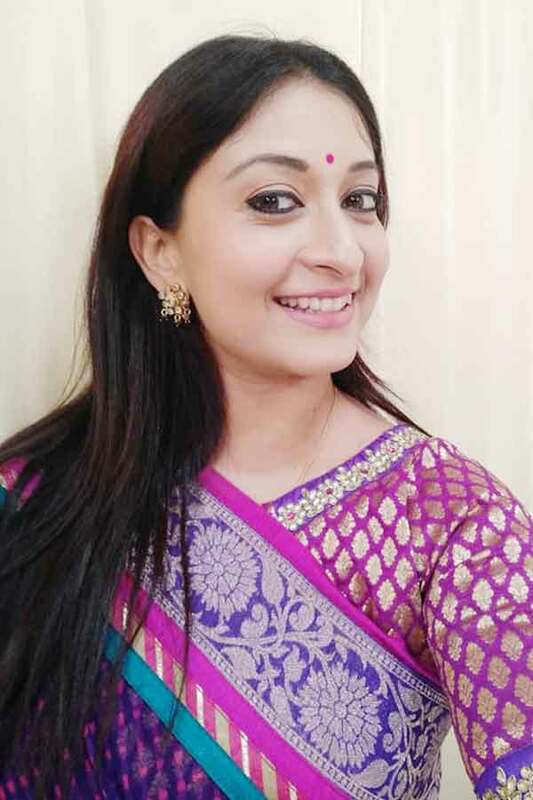 Sindhu Shyam as Revathy role in Pagal Nilavu serial. Bhoothakkannadi, Mazha, Vanaprastham, Oru cheru Punjiri, Orey Kadal, Praja,Swayamvarapandal. Ayutha Ezhuthu, Ra Ra, Bogan. Sangeerthanam pole, Naarmadippudava,Vaava, Priya Maanasasm,Asthapadi, Sthree, Raagardram, Hridayam Saaakshi. 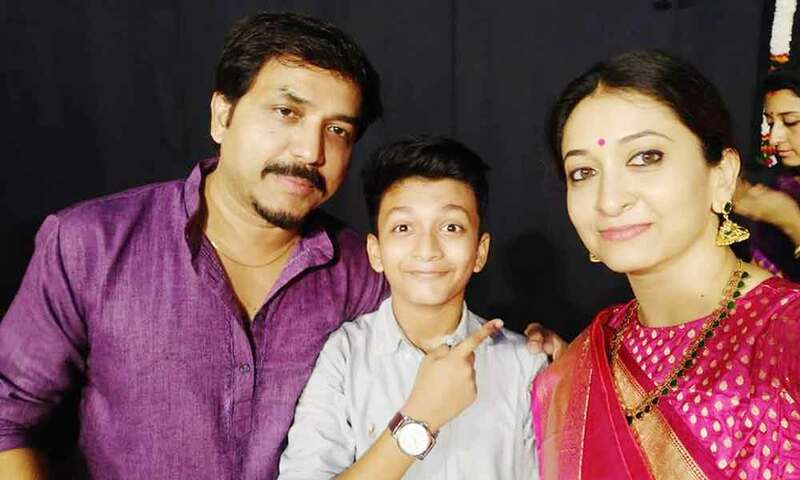 Shakthi, Sriraman Sridevi, Paneer Pushpangal,Ethir Neechal, Aanandam, Kana Kanum Kalangal Kallooriyin Kathai, Rekha IPS,Kalyanam, Pugunda Veedu, Deivamagal, Bhairavi Aavigalukku Priyamanaval, Pagal Nilavu, Ponnunjal, Mrs.Chinnathirai.